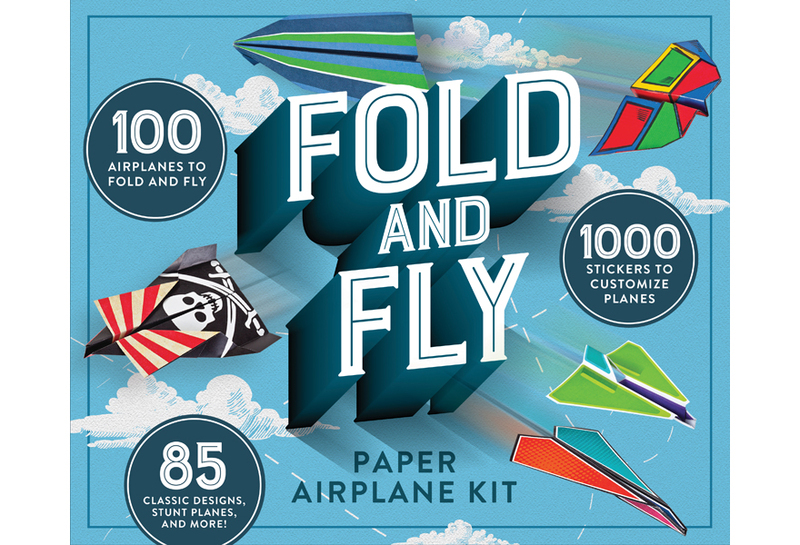 Learn a little about the mechanics of flight, and then go fly some paper airplanes! 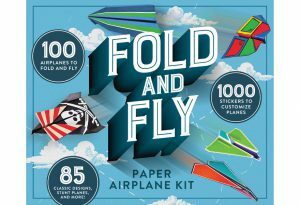 Kit includes colorful sheets to make 100 paper airplanes, sticker sheets to decorate your planes, and a 36-page booklet. Booklet includes the basics of aerodynamics as well as folding instructions for each airplane design.